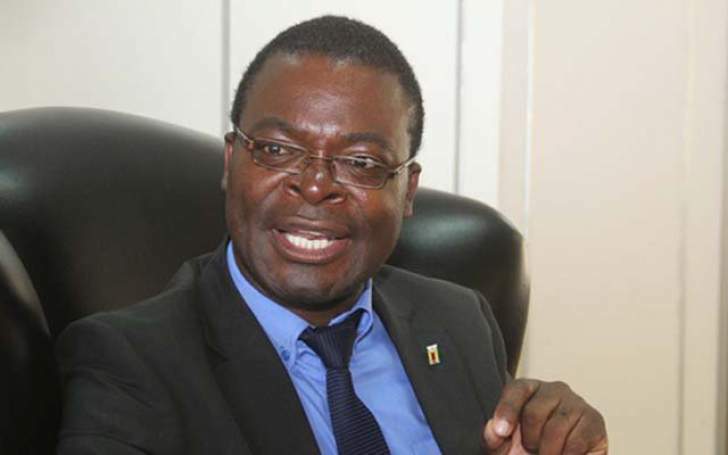 HIGHER and Tertiary Education, Science and Technology Development Minister Professor Amon Murwira has said tertiary institutions must scrap Mathematics as a requirement for students to study programmes which do not require calculations. He said the education sector cannot be uniform and institutions of higher education deserved to be accorded academic freedom. Addressing academics at Bulawayo Polytechnic in Bulawayo on Thursday, Prof Murwira said Mathematics cannot be a requirement for all programmes. "If a subject or if a qualification really requires people to calculate. I think Mathematics is important isn't it? But you can't say we want English and Mathematics where even you don't need to calculate. There is this inflexibility sometimes that is introduced. I think universities, polytechnics and colleges are some of the most conservative institutions. Let's be more flexible concerning this, when you see it's needed yes it's needed. It cannot be a general entry qualification," he said. He said there must be academic freedom in tertiary and higher education institutions. "Because sometimes you say English but the person is going to make some brick making machines, I think it's about us being flexible on that one," he said. "We want to give academic freedom to our institutions, it means you look at your logic, and don't be a slave of your regulation because you made it, make another one. That's what I mean when I say owning the country; you can't be a slave of a regulation." Prof Murwira was responding to questions from lecturers from Bulawayo Polytechnic, School of Hospitality and Tourism and Westgate Industrial College who expressed concern over low enrolment due to Mathematics and English requirement for all courses they offer. The lecturers also complained of repetition at institutions of higher learning where students who have qualifications from polytechnics have to start from the bottom when they enrol at universities. One lecturer gave an example of students who qualify with a higher national diploma in Information Technology but are taught introduction to computers when they enrol at universities. "In our 100 day plan we have the national qualifications framework is supposed to allow movement of students from tertiary institutions to higher education institutions without repeating courses that they have done. It means that they may have to start maybe second semester or exempted from certain courses which means they may have to finish faster. Zimche (Zimbabwe Council for Higher Education) is working on it. Sometimes you wonder why people may have not seen it," said Prof Murwira. He said technological and scientific development should be rooted in culture and heritage. "We cannot boast of 92 percent literacy. Literacy is very good because it's a raw material for things to come but cross the bridge now because you are now literate, let's start to make things with that literacy because that's the clarion call. When you have made things don't put it in the cupboard, look for a loan that will guarantee production. We want to do futuristic research, that's how Zimbabwe can become creators and the time is now," said Prof Murwira. He was in Gwanda on Wednesday and has toured Hillside Teachers' College, Bulawayo Polytechnic, National University of Science and Technology as well as Lupane State University main campus.